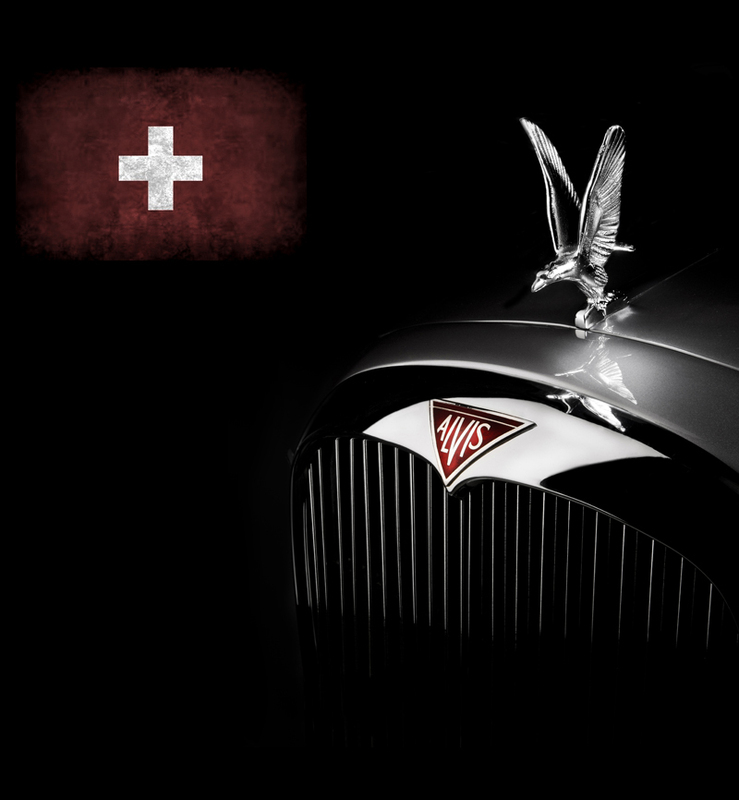 In the 1930’s “Carosserie Graber“ of Switzerland became World famous for beautiful convertible and coupé body designs and for perfect craftsmanship. Commercial car photographer Tim Wallace spent some time this week with a beautiful example of the 1955 Alvis, a 3 Litre Graber TC 108G and shoot the car for advertising feature for one of our clients. The Graber bodied model (TC. 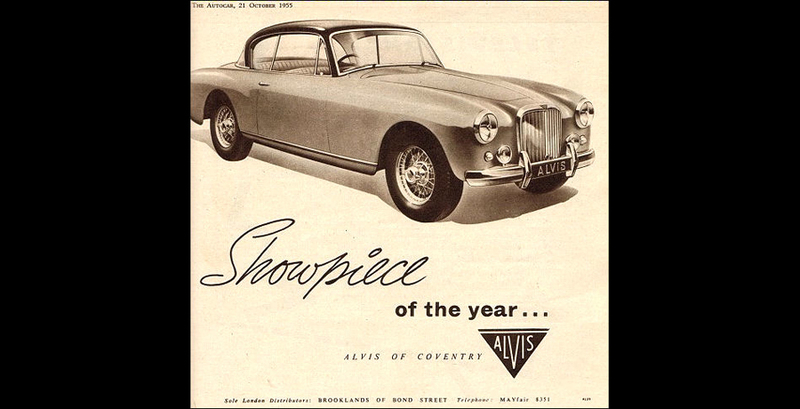 108/G) came as something of a surprise to those in the Alvis community when it was first shown at the Paris show of 1955. 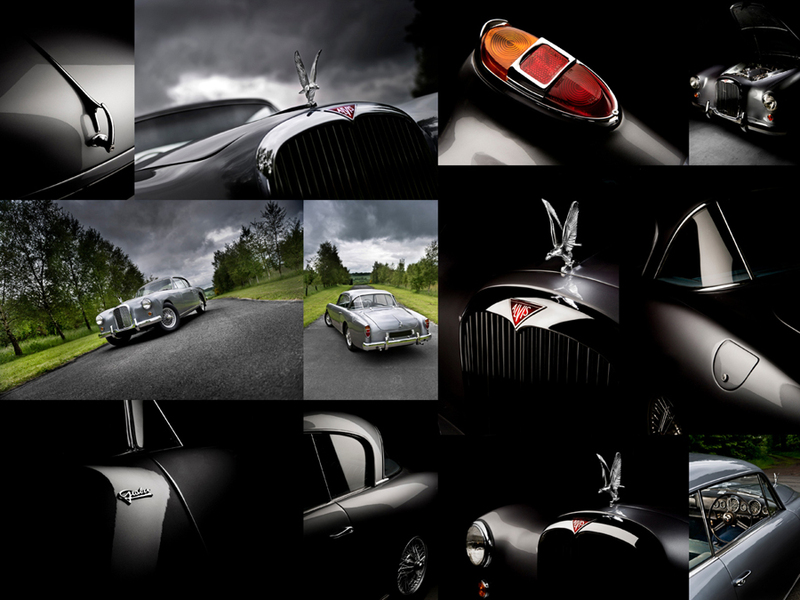 At that time the future of Alvis cars was a matter of considerable speculation. Few were aware that “Carosserie Hermann Graber“ had been building bodies to special order on the 3 litre chassis for sale to clients on the continent since 1951. This bespoke model was hailed as one of the most beautiful in existence and arrangements were quickly made for the new Graber designed bodies to be built by renowned Loughborough coach-builders, 'Willowbrook'. The car here was the first car to be delivered to a UK customer after It was ordered by a Mr Shulman at the 1955 Motor Show. The car was in fact a present for Mr Shulman's wife after she fell in love with beautiful Graber design during a visit to the Alvis stand. 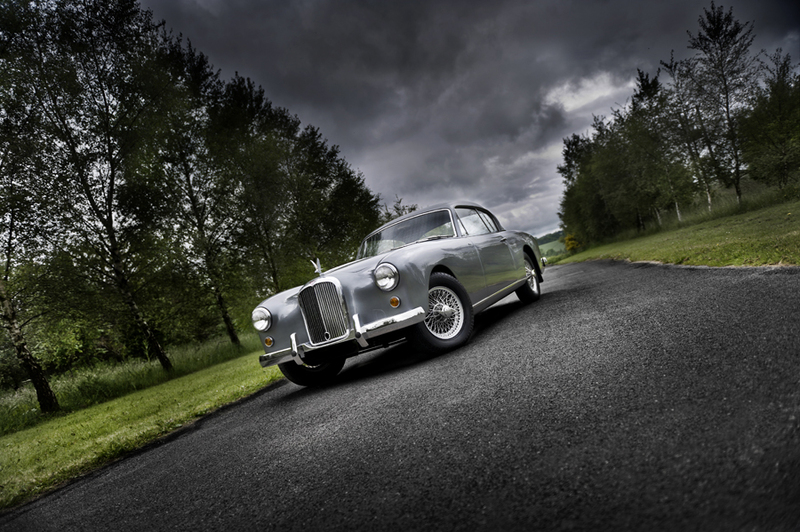 In actual fact only sixteen of these gorgeous cars were ever produced, and this combination of rarity and indisputable good looks makes it one of the most sought after Alvis models ever produced.